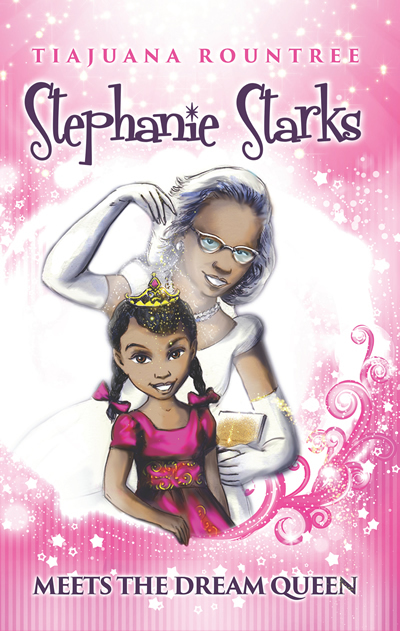 Like most little girls, Stephanie Starks dreams about being a princess. After her parents take her to see a live performance of Cinderella, her mind is filled with fairy tales, castles and tiaras. That night, Stephanie gets her wish. When she opens her eyes, she finds herself in the company of her very own fairy godmother, the Dream Queen, though she is hardly the fairy tale type. More the evil stepmother than anything else, the Dream Queen puts Princess Stephanie to work. Will Stephanie and the other captive princesses be able to work together to outsmart the Dream Queen and escape this nightmare? See Stephanie and her friends discover that the true strength of a princess doesn’t just come from believing, but from having the courage to do what must be done.